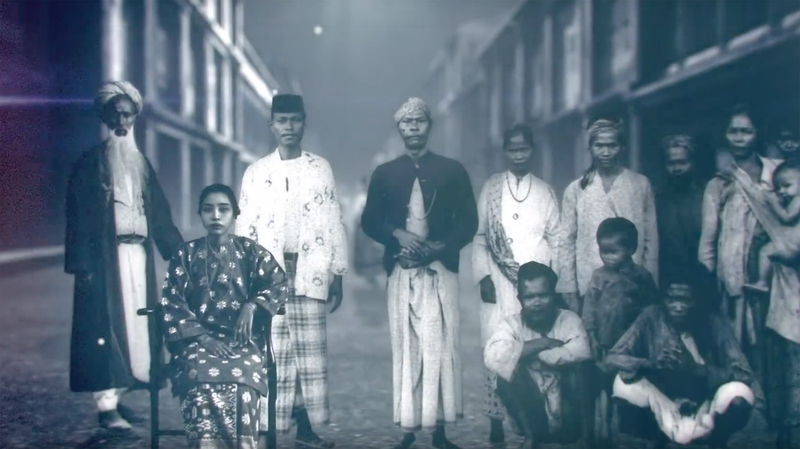 A new film about the Singapore Bicentennial encourages citizens of the Lion City to think back on not just 200, but 700 years of history. 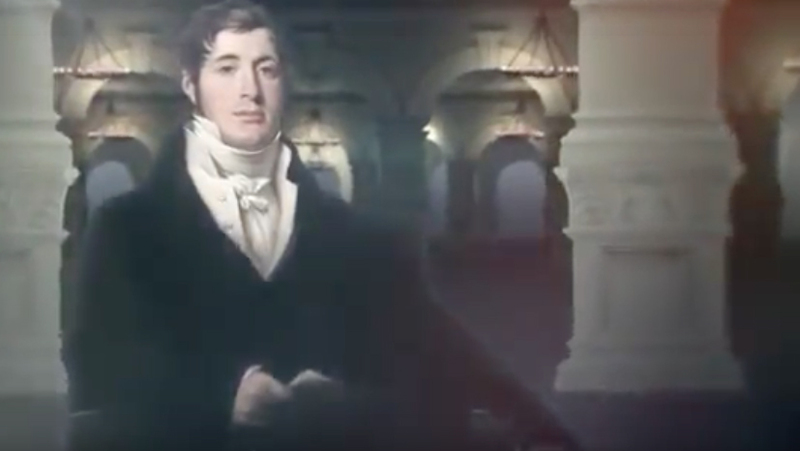 The one-minute film is the latest part of an ongoing integrated communications campaign led by J. Walter Thompson Singapore, that got off to a newsworthy start with the ‘disappearance’ of Sir Stamford Raffles’ statue earlier this year. Thematically, this echoes a headline-making activation at the turn of the new year, when the iconic statue of Sir Stamford Raffles, at the site of his 1819 landing, seemed to ‘disappear’ against the CBD (Central Business District) backdrop. Upon Raffles’ reappearance, it was joined by statues of four other important historical figures, Sang Nila Utama, Naraina Pillai, Munshi Abdullah and Tan Tock Seng, who contributed to the evolution of Singapore in its longer history. 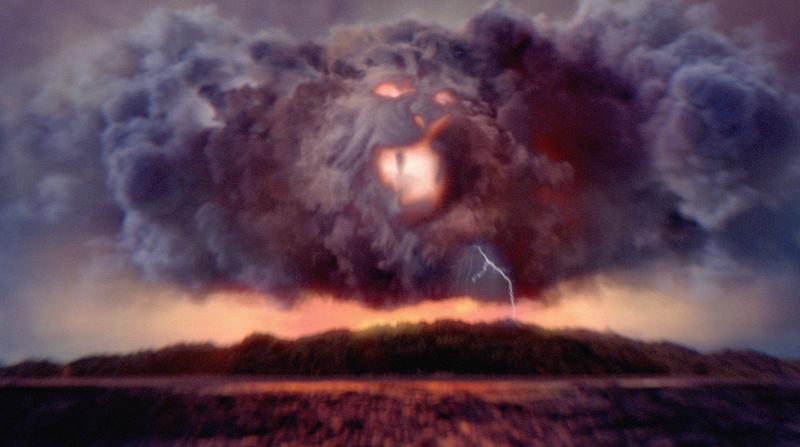 J. Walter Thompson Singapore was appointed to lead the Ministry of Communications and Information’s (MCI) Singapore Bicentennial integrated campaign back in June 2018. The agency handles much of the communications brief, with a consortium of the best WPP and external agencies also delivering across multiple touch points.